There have been so many unique gender reveals over the last few years that they’re starting to lose their uniqueness. Like, it was all fun and exciting at first, but now we’re so used to people going over the top that it’s almost expected. And imagine being a new parent and people expecting you to pull some elaborate stunt to celebrate whether you’re having a pink or a blue baby. It’s exhausting. It makes me think of all the hoopla that went into the wedding dance videos and how there was an uptick in elopements. I don’t know if the two are connected, but if I were getting married, I might definitely elope to avoid all that mess. 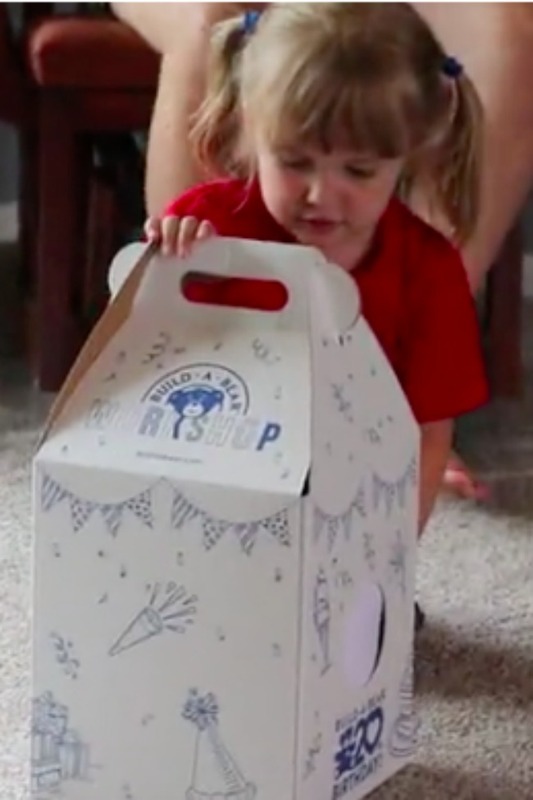 Well this family did their gender reveal in the sweetest, most intimate way possible. And it’s because of the lack of hoopla that I think I love it so much. 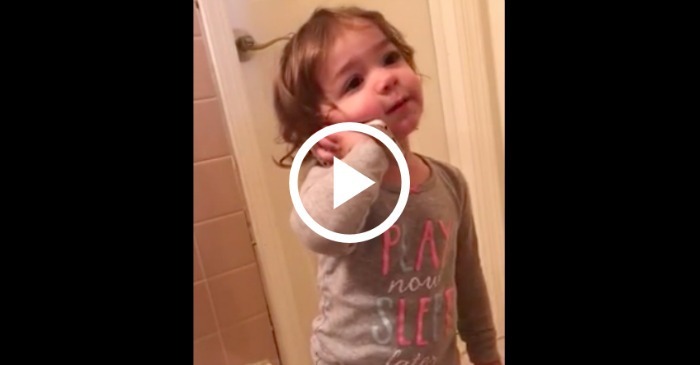 They wanted to tell their daughter if she was going to have a baby sister or a baby brother, so they did it by giving her a Build-A-Bear teddy bear…well, actually…one for her and one for the new baby. Take a look! 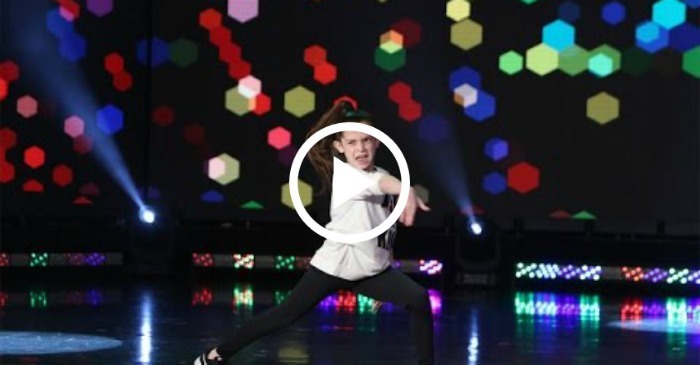 Tiny Dancer Bianca Busts A Move On The Ellen Show!